Original Love of Life star Jean McBride-Streit passed away on January 25 in her home due to complications from a long illness. She was 90. Jean McBride was born on December 11, 1925 to Melvin Clark McBride Sr., a post office mail supervisor from Wilmington Delaware, USA and Killyleagh, North Ireland, and Evelyn O'Byrne McBride of Wilmington Delaware. Jean was one of three children, having an older brother, Melvin Clark McBride Jr., and a younger sister Evelyn Louise McBride. 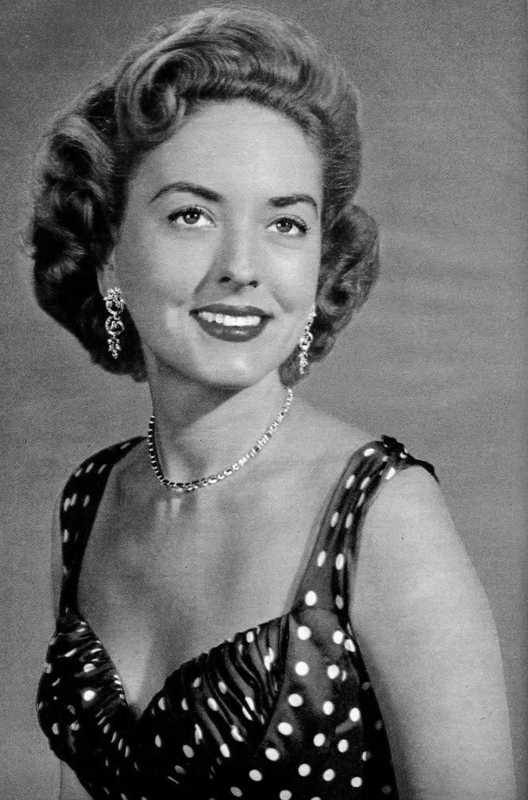 Jean had been a professional actress since she was 16. During the summer of 1942 she worked at the Hedgerow Theater, near Philadelphia. Jean was 18 when she came to New York to pursue acting, along with her sister, Evelyn, who wanted to become a model. Jean soon got involved with summer stock, touring with a Shubert musical, "My Romance." She played other small roles before landing the leading role of Meg Dale on the CBS soap opera Love of Life. Love of Life revolved around sisters Vanessa and Meg, with Jean starring opposite Peggy McCay (currently starring as Caroline Brady on Days of our Lives) in the original 1951 cast. Peggy McCay and Jean McBride in Love of Life. Jean chose not to renew her contract in 1958, instead focusing on her marriage to New York Supreme Court Judge Saul Streit. They had one child, Saul Streit Jr. on January 23, 1966 in New York. Her husband passed away while Saul Jr. was still a child and Jean never remarried. Saul Jr. passed away on December 10, 2003. Jean remained in New York through the remainder of her life, and was active in her local theatre club. 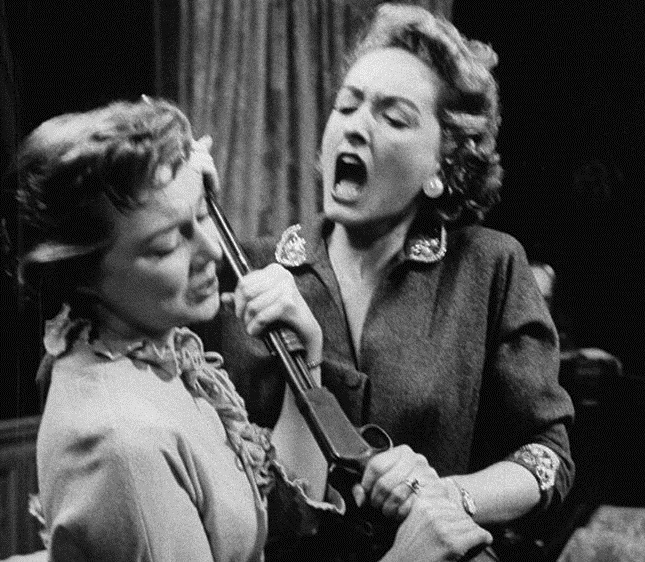 Watch a 1953 Love of Life episode featuring Jean McBride and Peggy McCay below.